Paytm Is Now Offering An Another Loot Offer Where You Can Get Rs. 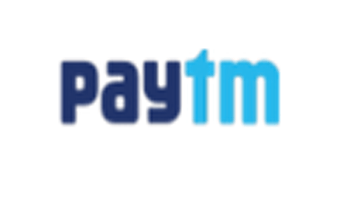 10 Cashback On Recharge Of Rs. 30 &More. To Avail This Recharge Offer Please Follow Below Mention Steps. Discussion on "(Still)Paytm Loot Offer : Get Rs. 10 Cashback On 30 or above (All users & use 5 times)"